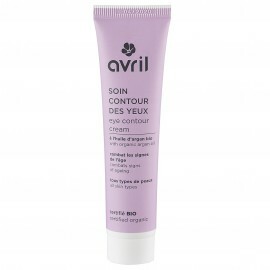 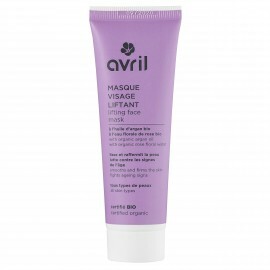 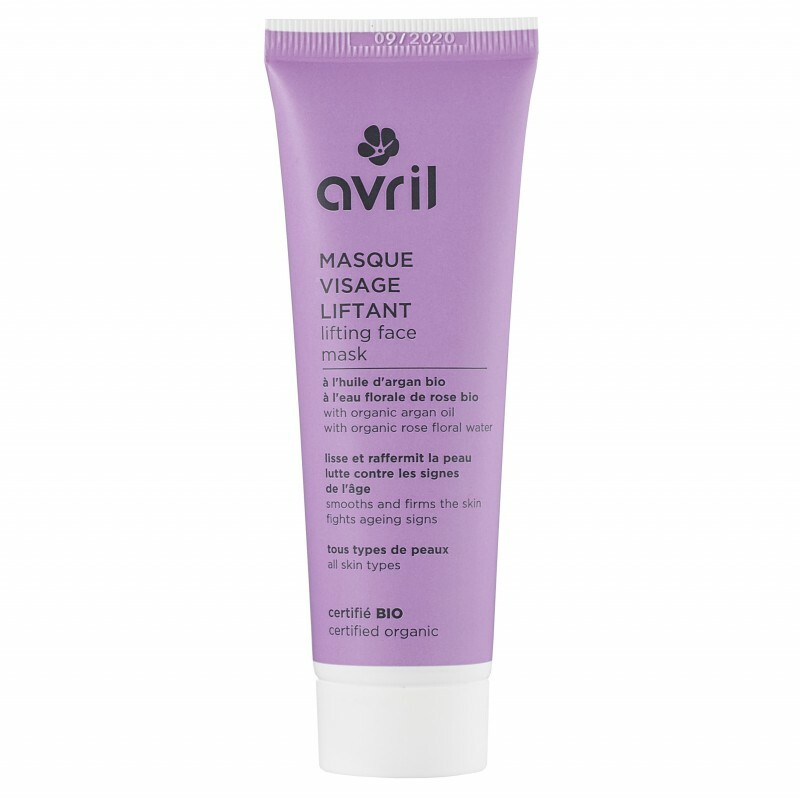 How to use your Avril certified organic lifting face mask? Apply 1 to 2 times a week on moist skin in an even layer over the entire face, avoiding the eye area. 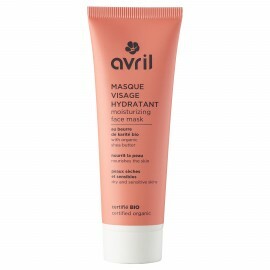 Let stand 10 minutes, then rinse with clear water. 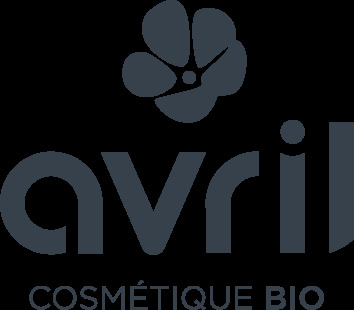 And for a complete care, apply the certified organic serum, the certified organic eye contour cream and the certified organic first wrinkle cream.